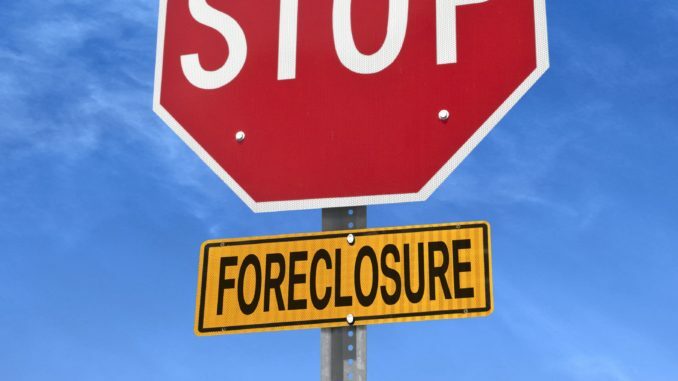 Lee Legal assists real estate agents representing sellers who are facing foreclosure. We stop foreclosure in Washington DC, Virginia and Maryland. We work with realtors to ensure a smooth sale outside of the foreclosure process. Often realtors are approached by sellers who have lots of equity in their homes, but who simply cannot afford to make their mortgage payments. Many homeowners also do not qualify for refinancing or additional home equity loans to ride out a financial crisis like unemployment. When a seller is facing a foreclosure auction, a realtor may need just a few extra weeks to market the property, find a buyer, and close the deal. When a mortgage company initiates foreclosure proceedings, they incur bulk of the costs (including publication, court costs, and attorneys fees) up front. Subsequently, mortgage companies have little incentive to interrupt the process until title has been transferred and the homeowner has vacated. That’s where Lee Legal can help a realtor obtain time to settle on the property. Chapter 13 bankruptcy is the only feasible legal mechanism to stop foreclosure in Washington DC, Virginia and Maryland. Other methods do not work. Filing Chapter 13 provides sellers and their realtors alike the “breathing room” they need to make a sale. 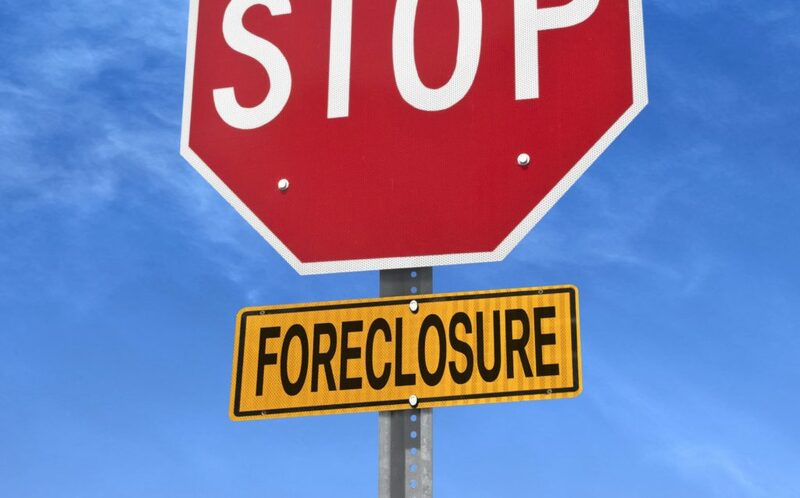 The bankruptcy stay puts an immediate stop to any scheduled foreclosure sale or collection activity. Lee Legal has filed numerous last-minute bankruptcies to stop foreclosure in Washington DC, Virginia and Maryland. Bankruptcy delays foreclosure and provides agents with the time they need to confidently market the property. Bankruptcy remains a homeowners very last option foreclosure proceedings have commenced. In 2010, during the middle of the economic crisis, careercast.com ranked real estate agents ranked the 10th Most Stressful Job. In 2017, thankfully, realtors don’t make the list. After all, realtors shouldn’t have as stressful jobs as enlisted military personnel, firefighters, or airline pilots. Sometimes, I know, it can feel that way. If your client seeks to stop foreclosure in Washington, DC, Virginia, or Maryland, then read my article File Chapter 13 to Delay Foreclosure. Act quickly to preserve your options. Call Lee Legal at (202) 448-5136 to talk it over.